Much has been written about the vast scientific importance of space exploration, but very little about the human side of being a member of an astronaut crew. 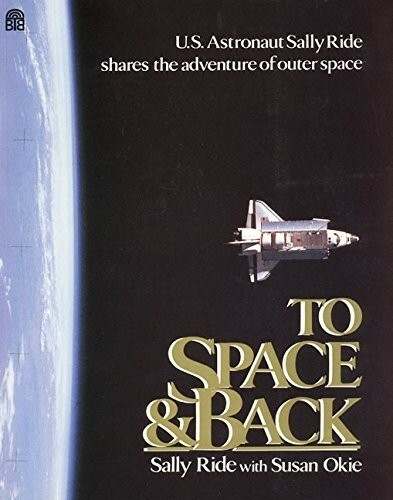 In this book, with the help of journalist Susan Okie, Sally Ride shares the personal experience of traveling into space.America's first woman astronaut answers questions most frequently asked about a journey through space. 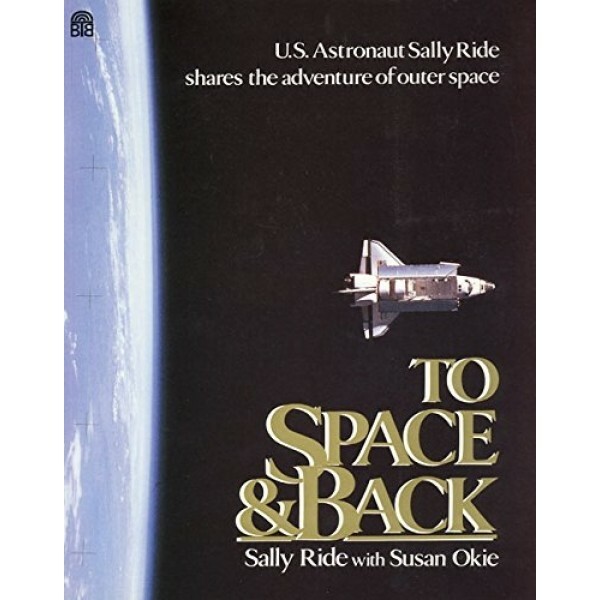 For more books about Ride's career before, during, and after her trailblazing space flight, visit our Sally Ride Collection.